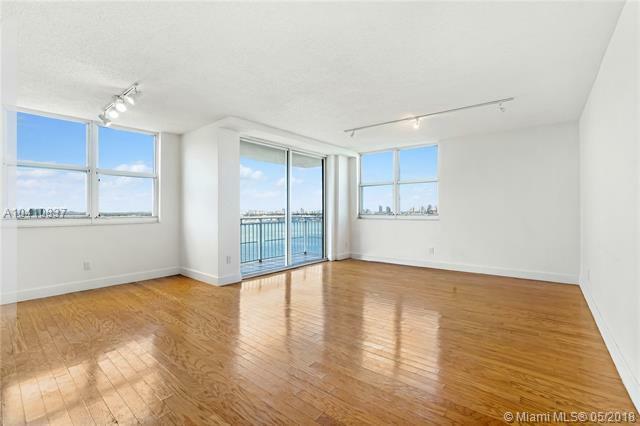 Absolutely breathtaking wide bay views from the moment you enter this beautiful 2 bedroom/2 bathroom unit in highly desired Isola Brickell. 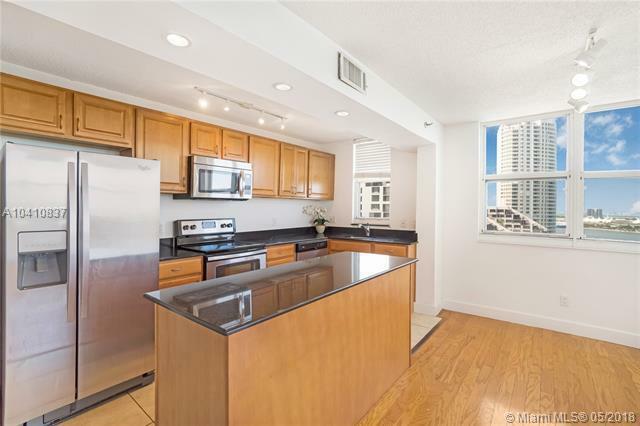 Located in exclusive Brickell Key this condo offers a split floor plan, open kitchen & lots of natural light. Enjoy one of Miami's best views right from your balcony! 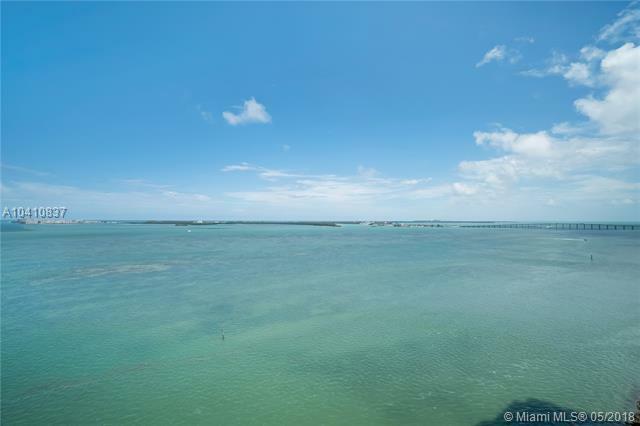 Isola and Brickell Keys fabulous resort style amenities include: pool overlooking the bay, community room, an amazing gym with water views, BBQ, jogging trail around the island, tennis courts, parks, grocery store & more. Walking distance from restaurants, cafe's, stores, downtown Brickell & more. 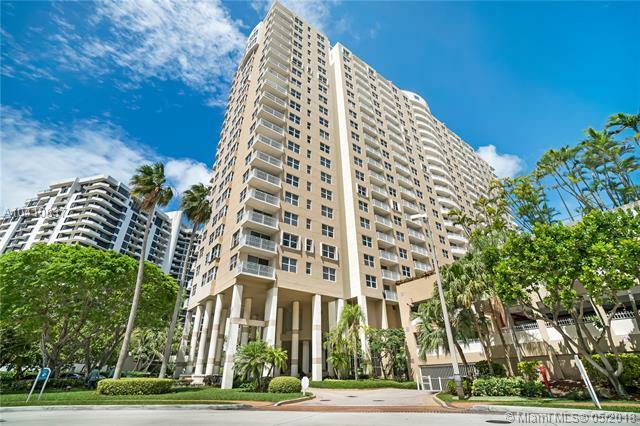 Island living right in the heart of Brickell!